The Bulgarian sanctuary that cares for brown bears that were once forced to dance for people's entertainment. In 1998 brown bears were declared a protected species in Bulgaria and the ancient tradition of forcing them to dance for people's entertainment became illegal. 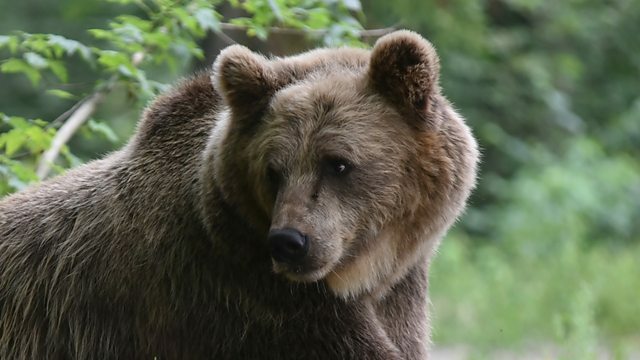 Farhana Haider had been speaking to Dr Amir Khalil, a veterinarian who helped establish a bear sanctuary in Bulgaria to look after the retired animals.